Some of the suspects that were arrested during a Police operation in Kampala. 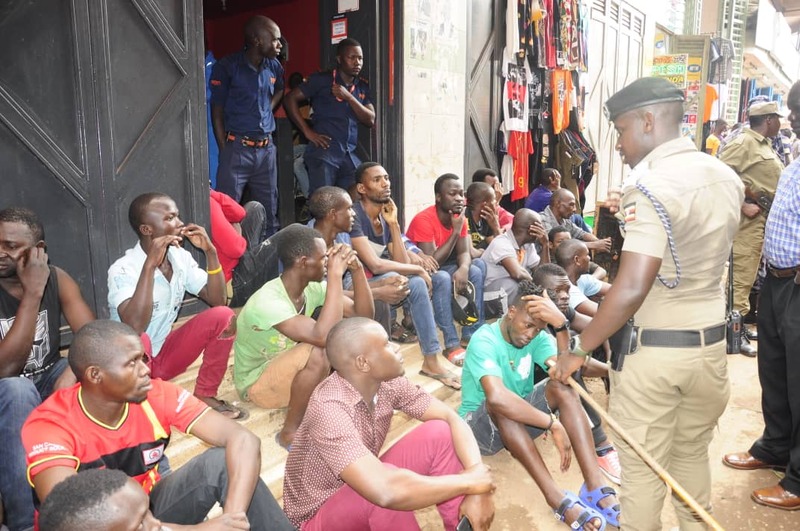 More than 400 suspected criminals have Wednesday been apprehended by Police in Kampala, in a major operation aimed at eliminating crime in the city and its neighbourhood. 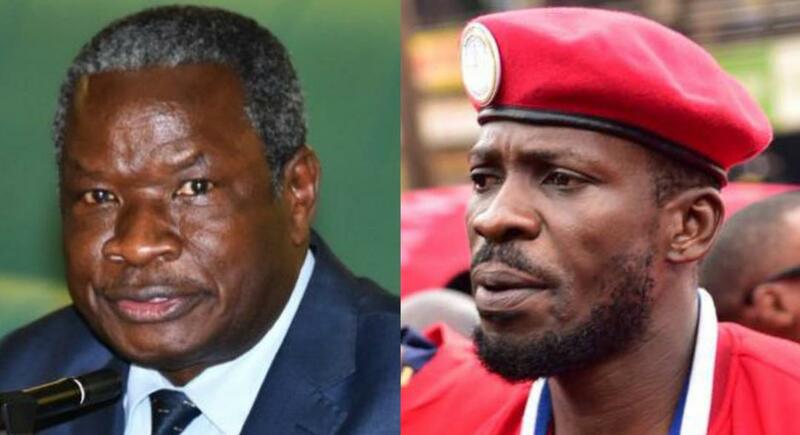 According to Patrick Onyango, the Kampala Metropolitan Police Spokesperson, the operation which lasted four hours, was carried out in areas of Katwe, Nsambya, Kisenyi, Old Kampala, Namirembe road, Wandegeya, Jinja Road, Kabalagala, in the city centre, Nakivubo Channel and surrounding areas. “The operation was targeting criminals that have been snatching phones, handbags, necklaces and other criminals,” Onyango told SoftPower News on Wednesday, adding that in the process, 424 suspects were arrested. “Some of the suspects we have arrested had court bails while others were on Police bond. We shall immediately take them to the various courts or Police stations that need them,” he said. Other arrested suspects, he says, will be screened before processing their case files. He said they are likely to appear in court on Thursday. 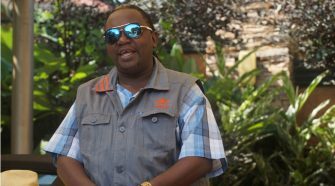 Onyango urged members of the public to be vigilant and security cautious in order to remain safe.